The MYP for Grades 9 to 10 remains integrated in its approach while building subject-specific skills and abilities. Its structure is based on eight distinct subject areas: Language A (English), Humanities, Technology, Mathematics, Arts, Sciences, Physical Education, Language B (Filipino and the learning of another second language). The academic program is enhanced by the fundamental concepts of	intercultural awareness, holistic learning, and communication. Five areas of interaction (health and social education, community and service, environment, human ingenuity, and approaches to learning) connect the development of the individual with the educational experience in all subject groups by providing real world contexts for learning. Because the school believes in the importance of spiritual development alongside cognitive, personal and social development, students are required to enroll in Comparative Religion (9) and Philosophy (10). 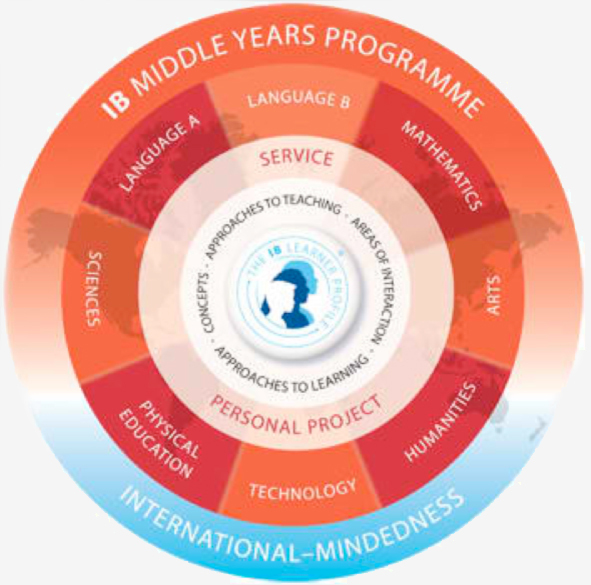 In Grades 9 and 10 students will be required to study one subject from each of the eight MYP subject groups. They are also required to take Filipino and must complete the Academy’s Community and Service requirements. All Grade 10 students will be required to complete the MYP Personal Project. The allotted class time for each subject has been developed in order to prepare students for IB Diploma level study. 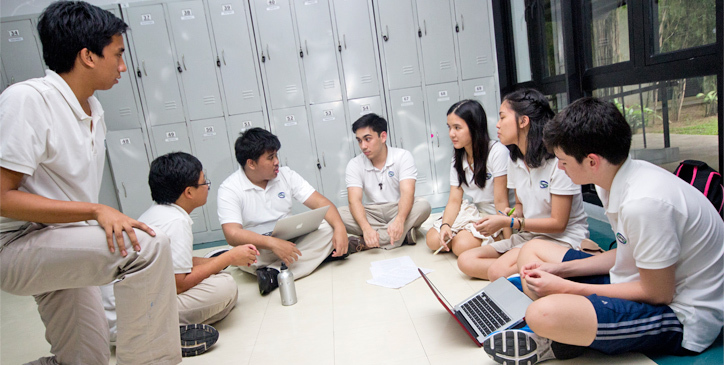 Prior to Grade 11, students will have access to extensive counseling to support their selection of IB diploma level courses.